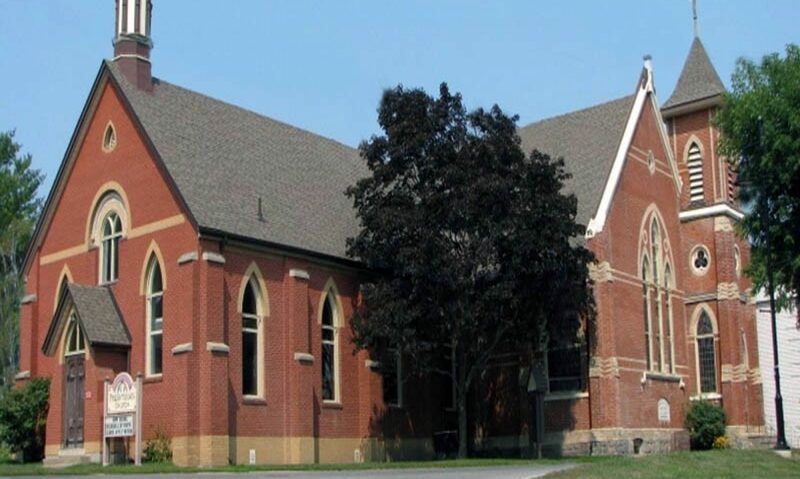 The Presbytery of Pickering meeting will be held at SACP on June 18. Tickets will be sold to the Presbytery members who wish to attend. Christian Conzen will be catering this meal.